The things I get in the mail! Social media star Mikey Bustos. 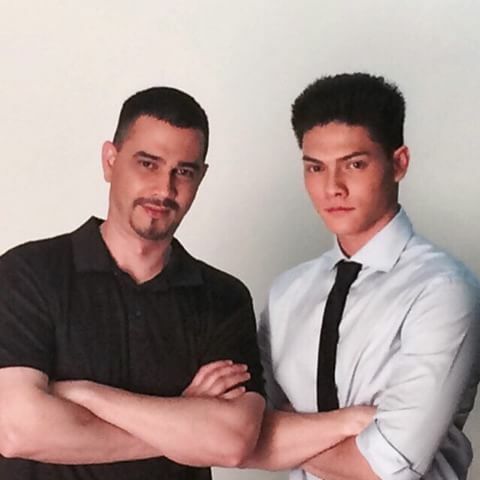 I’m getting a certain high with these dad-son features, and one of the more requested ones are Gary and Kiko Estrada. It’s all about genes, and the young ‘un is equally scorchin’ as the father in his better days a.k.a. showbiz prime. It’s that time I wish Kiko would be more daring than the dad. Oops, I didn’t just write that. There’s something hot and fab about these fitness models who put a lot of work into their bodies. The rigid discipline they possess is something to admire for one, in addition to those hard legs, arms, chest and everything in between. David Remington Yap amazes me with the hard work he puts into that body. Meanwhile, handsome fitness trainer Rendon Labador is bulging through those clothes, I wouldn’t mind training with him for days. These boys are inspiration for fitness and modeling, and well, balm for the weary soul with just their scorching photos alone. The apple doesn’t fall far from the tree, but does youth always trump, uhm, maturity? While we’re on the topic of sons and dads, I present to you Boom Labrusca with son Anthony. The features on hot dads and sons in this site have been very few and far between, and I am just too glad that Boom and Tony took their shirts off in the name of summer hotness. Dancing half-naked: RK, Joseph and Vin! 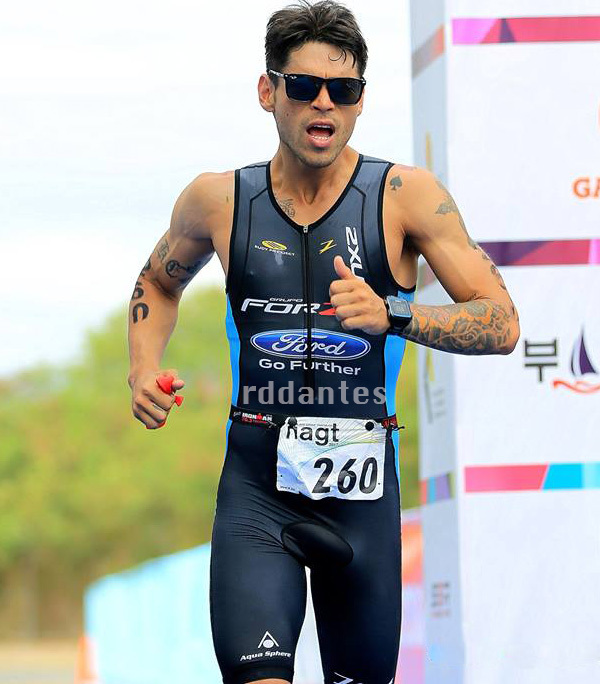 Mr. International-Phils Miguel Guia ushers in summer!